New league entrants Nyamitobora FC host Bright Stars FC at their new home in Wankulukuku stadium for their second game of the season. 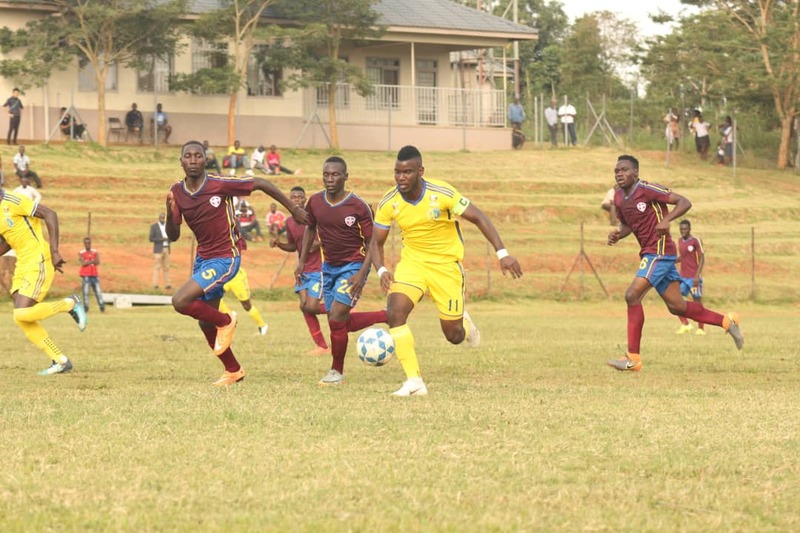 Nyamitobora lost its first match 1-0 away to Ondupraka FC in Arua while Bright stars humbled Maroons FC 3-1 at the Champions stadium. It will be the first official competitive meeting between Bright Stars and Nyamotobora FC since the later gained promotion to the top flight. What they are saying ahead of the game. James Odoch, head coach Nyamityobora FC. “It’s our first home match and my team is very prepared so hopefully it’s a win for my team. “I have made several changes in the squad so I believe we are going to win this second game. Nelson Senkatuuka, Bright Stars Captain. “Home or away we want to win every game. So we will work just as hard to take the 3points. “We won’t underestimate Nyamitobora because they are new, we will go with the same winning mentality against then like we do with every other team. Fred Kajoba ‘side has no injuries and he’s not making any changes to the squad that defeated Maroons. Nyamitobora has one injury concern (Ivan Mbowa) but James Odoch has added four more players to the squad that faced Onduparaka. These are Barni Calvin, Yiga Muhammad, Massa Ibrahim and Dada Juma.